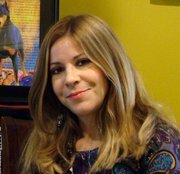 Lynn is an expert in mosaic pet portraits! 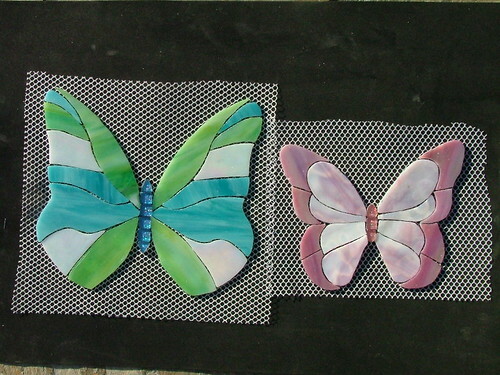 She also made a small army of butterflies for a personal mosaic project. Check them out here. You can view more of Lynn's work on her Flickr photostream. 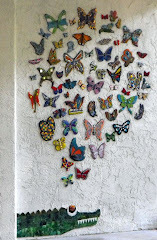 Lynn also donated artwork for my first collaborative art installation, The Messina Mural Project.